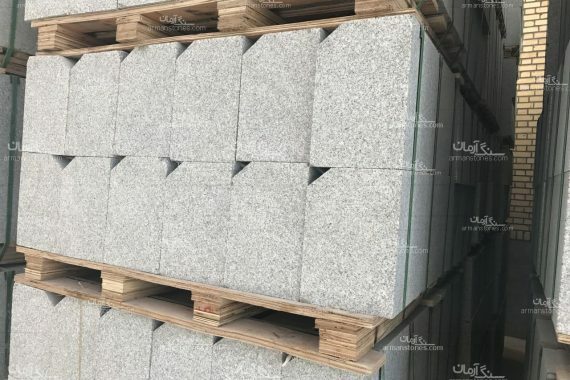 Mashhad Granite dimension stones are produced using smart, automatic cutting machines, which create quality granite stones with precisely same diameter. 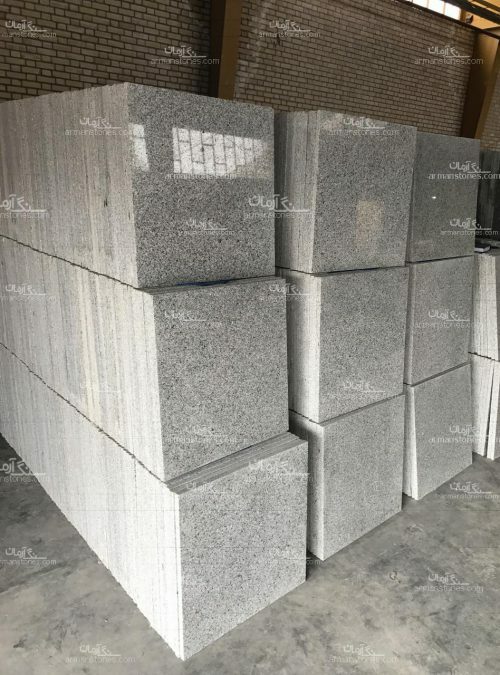 Pearl Granite Stone is shipped to over 25 countries, including but not limited to Russia, Turkmenistan, Turkey, Azerbaijan, Iraq, and Qatar, to name a few. The product is shipped to all destinations in the country. 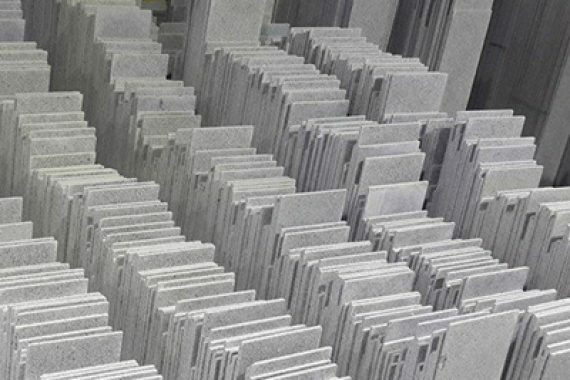 Experts in Arman Stone Industries Co. are ready to provide advice on different types of stone including granite, marble, and Travertine. 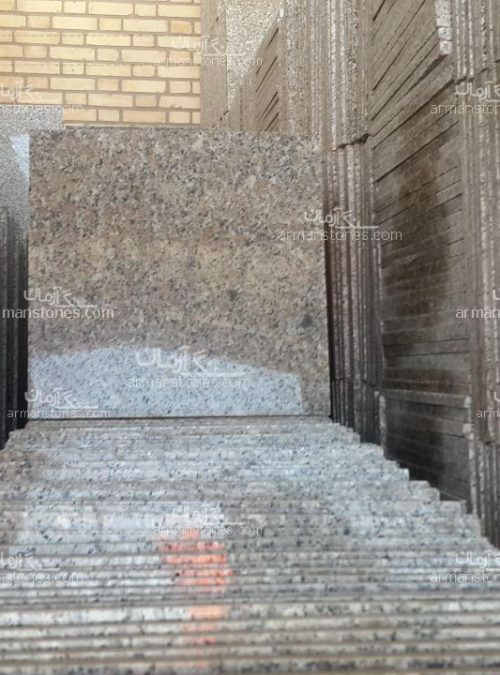 The Company offers advice services on all types of building stones. 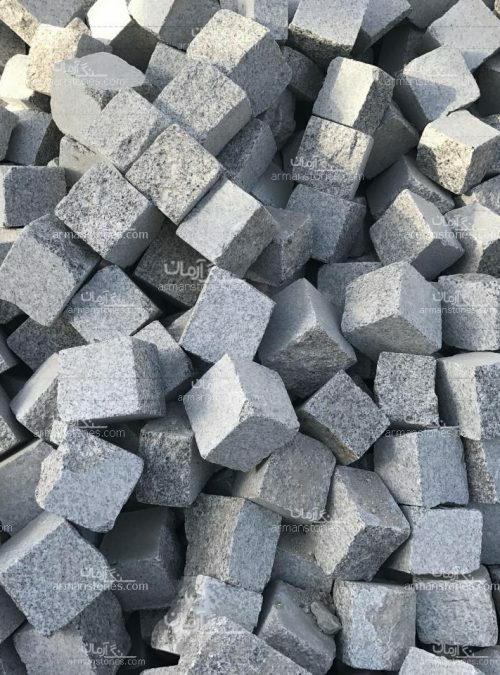 Manufacturing Pearl granite, Cobblestone, Curbstone, etc. What our customers say about Arman Industries Co. In my opinion, the most significant factor in choosing your company is your sense of responsibility and loyalty to your word, which I believe develops our feeling of trust. 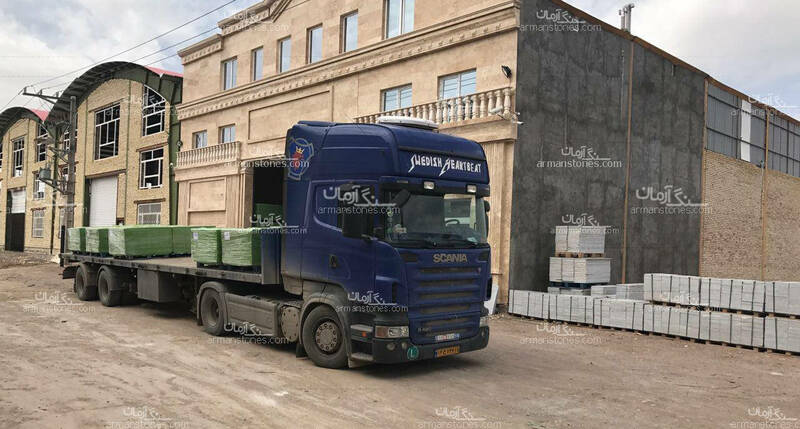 Cooperation With Arman Stone Industries Co. is one of our best experiences. Speed and precision in production, regular shipping and pretty packaging, along with responsibility and trying to achieve customer satisfaction is very valuable. 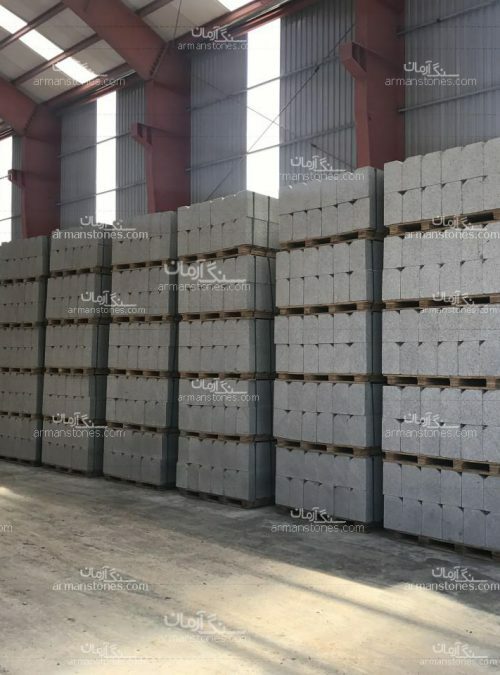 Since we got familiar with Arman Stone Co., we did not find any reason to look for our stone product requirements from any other sources. We are always secured. I wish success. 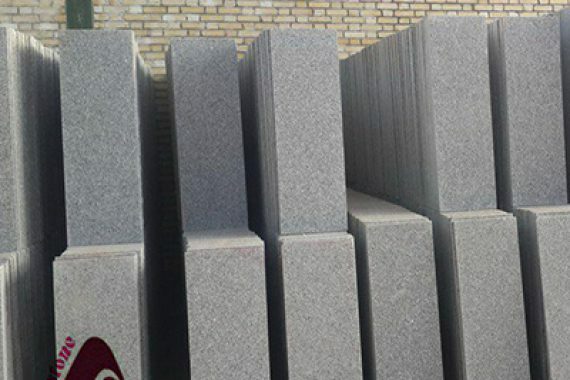 A short introduction to Arman Stone Industries Co.
Arman Stone Industries Co. products include various Mashhad pearl granite stones, travertine, cobblestone, pearl granite, curbstone, granite stone, staircase granite stone, and other types of building stones. 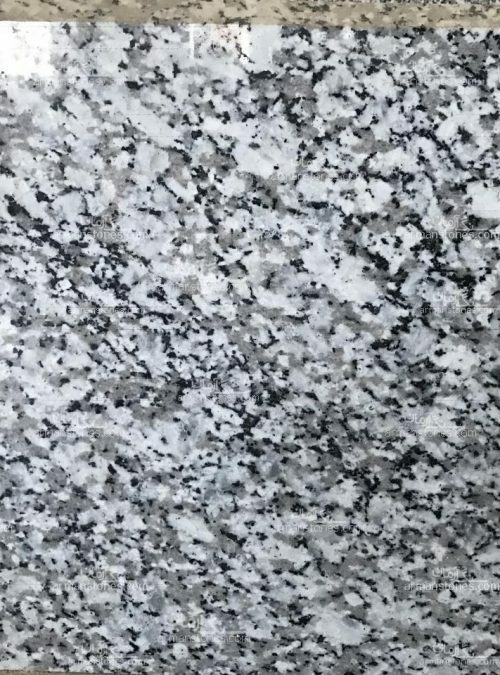 To receive a free quotation for Mashhad pearl granite, please contact our sales department. All rights reserved, and belongs to the Arman Stone Industries Co.